J-Go Training & Consultants Ltd. !!! Team JGO is on the move !!! Clean Slate is an online tool for ex-offenders designed to support education, rehabilitation and reduce recidivism. We are currently working in partnership with a prison. 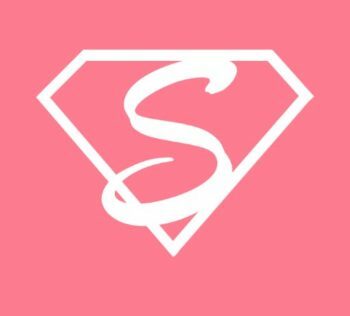 SuperSisters.London is an online media platform, mainly, but not exclusively for, young Muslim girls and women to share ideas and change the world through empowering and educational content, with positivity at its core. New in 2017/2018 the Project now offers a series of Outreach Events including Video and Graphics/Comic Book Workshops to build the digital skills of girls/young women in schools in London Borough of Barking & Dagenham. Project Delivery DCLG’s Community-Based English Language (CBEL) Programme e3 Project 2016/2017: Online learning programme moved to a new e-learning platform and engages with 820 new CBEL learners against a target of 695 learners engaged. 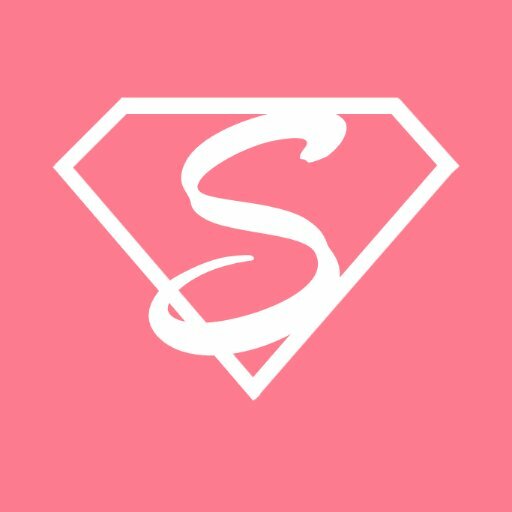 Project Delivery Home Office SuperSisters Project: 2016/2017 Online element of an Innovation project to provide a creative media platform for young women, particularly Muslimahs, to share their ideas and change the world. 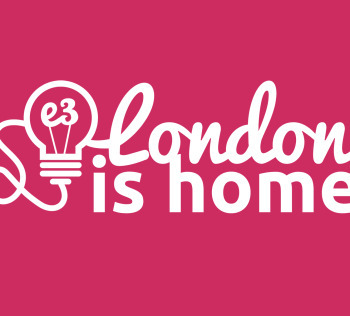 Project Delivery London Councils Community Grants “Routes to Development 2” (R2D2) Project ran from April 2015 – July 2015, contributing to improved employment outcomes across the capital by providing Intermediate (Level 2 and 3 Vocational Qualifications) in Hospitality, Leisure, Travel & Tourism Sector. Project Delivery The e3 Project: for the Department of Communities and Local Government. A pilot project and field test of utilising low-cost tablet computers, on-line resources and video-format storytelling to teach English and encourage community, civil and economic integration. A partnership project working with APASEN, Ocean Somali Community Association, The Limehouse Project and the Evelyn Oldfield Unit. 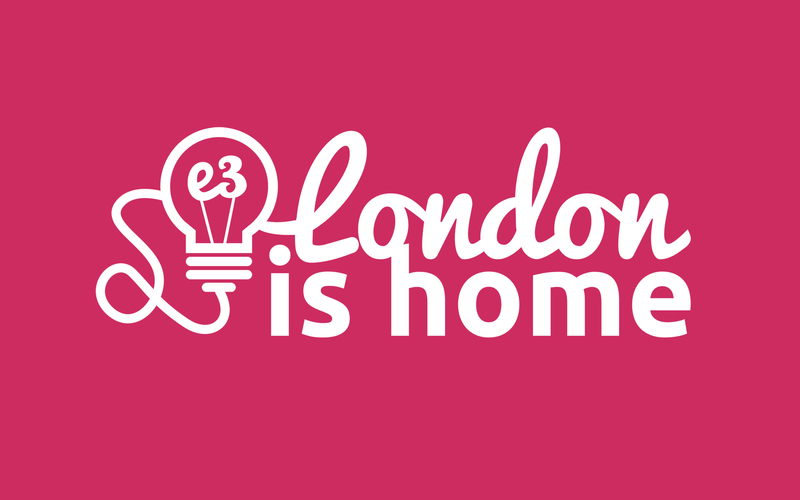 The R2D1 Project: for London Councils. An access to work training project for workless residents of Tower Hamlets providing accredited vocational skills training. A J-go Training direct delivery project. Project Delivery The A2EV2 Project: for London Councils. An access to employment project for workless residents of Tower Hamlets providing mentoring and practical life-skills training. A J-go Training direct delivery project. The I-Divertissement Project: for Tower Hamlets Clinical Commissioning Group a project utilising social media and IT to influence local residents to self-manage these health conditions and avoid inappropriate use of accident and & emergency and out-of-hours services. A J-go Training direct delivery project. Consultancy Establishing a new Charitable Incorporated Organisation (CIO): for APASEN International. An international project seeking to provide new health and social care support in Bangladesh and across South East Asia for autistic spectrum disorder. Successful application for a Premises Licence from LBTH: for Sylwia’s Coffee House. An application and local survey under Section 158 of the Licencing act supporting the development of this small business within a designated development zone. Contract mediation and remedial capital works: for the Limehouse Project. An intervention in a defaulted major building contract in dispute. JGO led a complex four-party mediation negotiation and undertook remedial works to bring the contract to a successful end. Project Planning and Development Training Course: for Tower Hamlets Council for Voluntary Services. A training course to help small organisations develop social capital, maximize community engagement and increase their capacity to work as more active agents within local Partnerships. Project Delivery The A2EV1 Project: for London Councils. A pilot access to employment project for workless residents of Tower Hamlets providing mentoring and practical life-skills training. A J-go Training direct delivery project. The Feeling Confident About Finance Project: for Money Saving Expert Charity. A FinTec project providing support for disadvantaged local families to help develop their financial literacy and access to: Basic Banking Services, Affordable Credit, Affordable Insurance, Savings Plans and Access to training & employment. A J-go Training direct delivery project. Consultancy Successful funding application for the Nodir Manush Project (The Sea People): for the Consortium of Bangladeshi Associations from the Heritage Lottery Community Project Planning Training Programme: for Tower Hamlets Council for Voluntary Service: THCVS course to equip local VCOs with community project planning and development skills providing community development approach to build social capital, maximize community engagement and increase the capacity of VCOs to work as more active agents within local Partnerships. Successful Retrospective Planning Application for change of use from Class A1 to Class A3: for Sylwia’s Coffee House. A complex retrospective application to support a new small business in a designated development zone. Successful funding application for Big LOT Communities Living Sustainably Programme: for Manor House Community Development Trust. A major grant application for £1 Million over a three year period. Project Delivery The Concordia Partnership Transition Fund Project: for the Cabinet Office for Civil Society. A major infrastructure development project for the ‘Concordia Partnership’ to function more effectively within the new commissioning framework. A partnership project working with the Ocean Somali Community Association and The Limehouse Project. 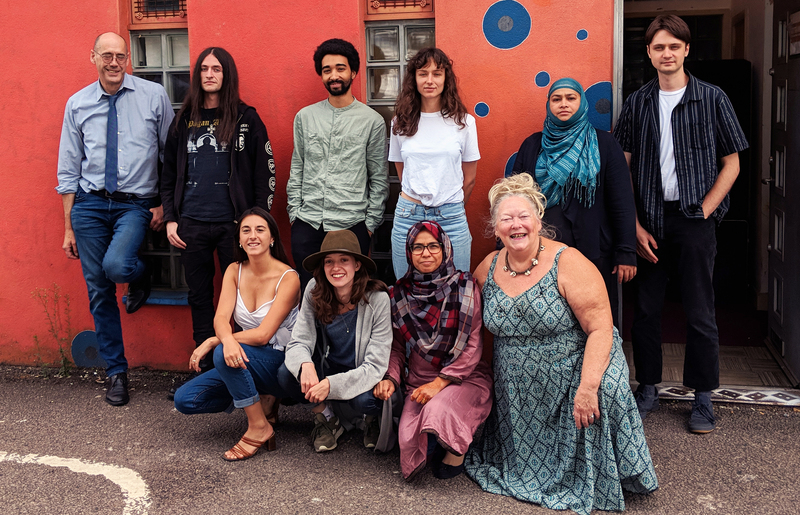 Consultancy Fundraising in respect of Tower Hill Trust “Sisterhood Food” Community Gardening Programme for OSCA working with 30 low-income families to develop a new community garden in Mile End Park promoting active lifestyles and linking into local Green Grid. Tender Technician Services for electronic tender: for East London Solutions. 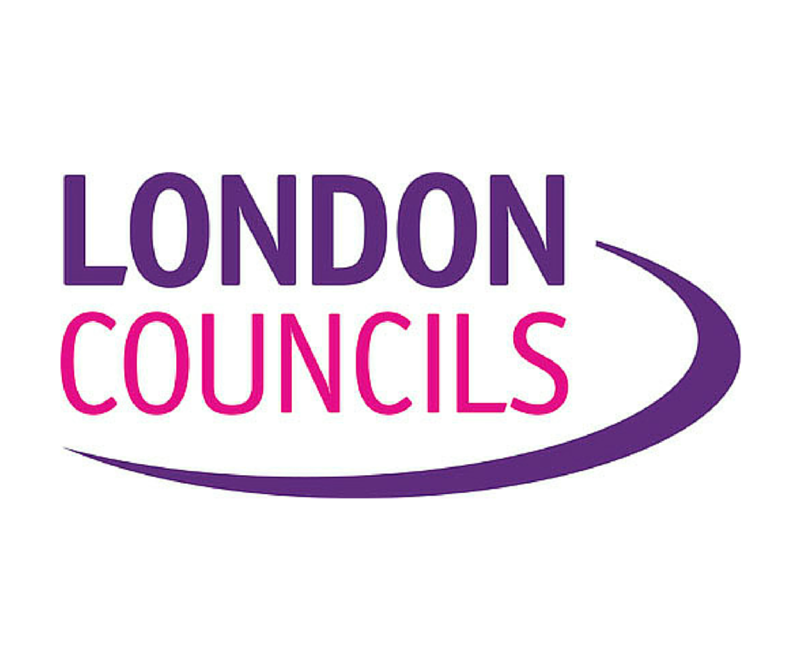 Framework Agreement 2011-2015 to deliver Domiciliary Care Services to families and children with disabilities across four East London boroughs. Project Delivery The Restoring Concordia Project: for Capacity Builders, Capital Investment Programme 2008-11. Application and Project Management of a major refurbishment of the Concordia Community Enterprise Centre, home to a partnership of third sector organisations in Tower Hamlets. The Community Consortium against Poverty: for Working Neighbourhood Fund (DCLG). A payment-by-results access to employment initiative working with 15 local partners helping 1,300 individuals access and sustain employment to escape poverty. A local partnership working project. ‘Act3’ Faiths in Action Project: for the Community Development Foundation. Working with 80 young people, their teachers and tutors from all faiths to develop the confidence and skills to bridge a range of cultural divides and help them to link successfully into mainstream UK society. A J-go Training direct delivery project. Consultancy The Building Resilient Communities Project: for Da’watul Islam. A successful funding application and subsequent major research and community engagement survey to identify, explore, and gain a clearer understanding of the grievances of the local Muslim communities in Tower Hamlets. Funded through the Department of Communities and Local Government PREVENT Strategy. Isle of Dogs: Community & Voluntary Sector Research Report: for City YMCA London. A mapping and research exercise of the Isle of Dogs area to determine whether existing community programmes/services meet community need and to identify other services that could be accommodated in the area. Active Citizenship Training Course: for Al-Huda Mosque and Cultural Centre. 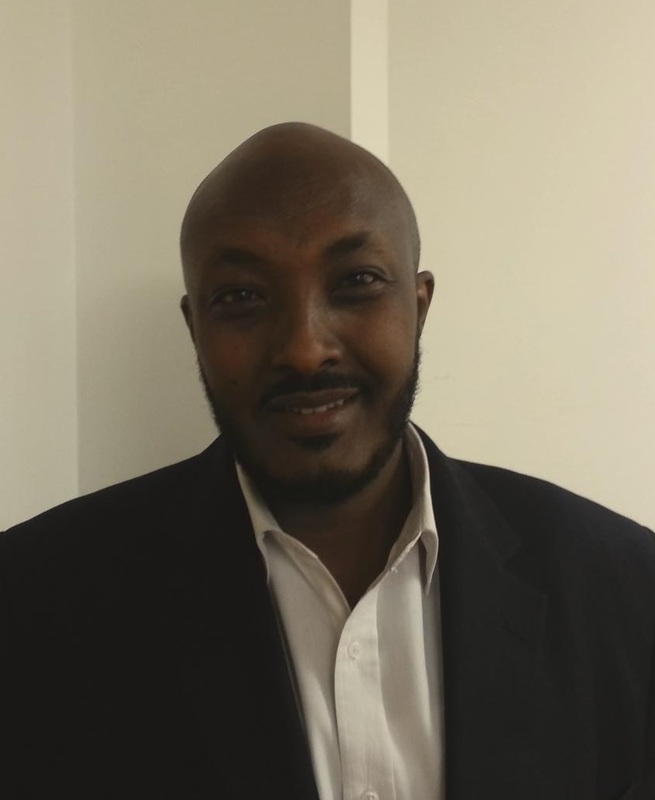 A series of training classes based on “Life in the UK – A Journey into Citizenship 2nd Edition, to prepare participants from the local Somali community for the UK Citizenship Test. ‘Are You Ready for Funding?’ Training Course: for Spitafields Small Business Association. An intensive short course to provide small community organisations with a detailed over-view of all of the issues which need to be tackled to get their organisations to the starting blocks in the race for funding. Successful funding application for Team Hackney: for Woodberry Works (MHDT). An accredited vocational construction skills training project for young people in Manor House, associated with the Woodberry Down Regeneration Programme. Successful Grant application to Community Builders: for The Limehouse Project. A major grant and loan finance application to part-finance a new headquarters premises for an established charity. Project Delivery The Community Consortium against Poverty: for Working Neighbourhood Fund (DCLG). A payment-by-results access to employment initiative working with 15 local partners helping 1,300 individuals access and sustain employment to escape poverty. A local partnership working project. The Step Up and Volunteer Project: for London Councils/ESF Programme. A project supporting 20 workless adults (especially people from North East London’s BAME communities), providing employment skills and work/volunteering placements to help them secure sustainable employment. A J-go Training direct delivery project. Consultancy ‘Investing in Resident Involvement’ Report: for Old Ford Housing Association (Circle Anglia). A comprehensive report in response to Homes & Communities Agency’s – “People First: Delivering Change through Involvement” (May 2007) that calculates an accurate figure for the investment made by OFHA in promoting, facilitating and supporting ‘Resident Involvement’ in the management and governance of the association. Successful application to ACTIVE8 LONDON Programme: for Priory Court Community Centre (Circle Anglia). A complex application for 5 separate community-led projects to run over 2008 -2011. J-GO Consultants sister company, J-GO Training is born. J-Go is a valued partner for Ocean Somali Community Association, delivering a range of support services to the Somali & Black Asian Minority Ethnic communities across London. J-Go supports Apasen in helping our learners to gain valuable practical skills for digital inclusion to increase choice and control and improve their well-being and quality of life. J-Go is a regeneration consultancy working as a social enterprise based in the East End of London, the heart of the Thames Gateway. J-go has an established track record of innovation and contract achievement. Since our conception in 1999, we have built a reputation for responding quickly to deadlines with quality work, which helps our clients realise their potential, identify new funding possibilities and expand their organisational capacity. J-go has the skills, experience and knowledge to deliver projects to suit your organisation. Copyright © 2019 J-Go Training & Consultants Ltd.. Powered by WordPress. Theme: Esteem by ThemeGrill.